Live like royalty! Beautiful location! Excellent home nestled in the perfect part of the desirable south oaks community with recreation and amenities galore. 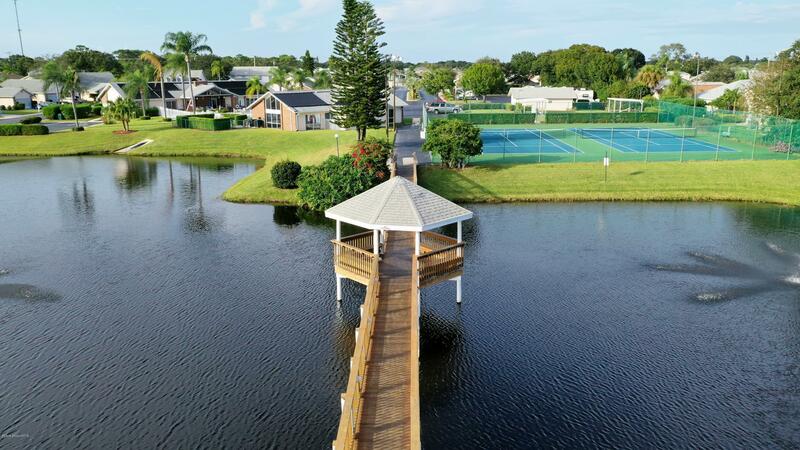 Including, RV and Boat parking while supplies last, amazing community pool, spectacular walking bridge between lakes with fountains, gazebo, large gym, sauna, indoor jacuzzi, game room, pool table, tennis courts, shuffleboard, weekly bingo and poker,. Did I mention lawn manicure is included. Home is lovely with open spacious floor plan, huge great room with high ceilings on entry, enter the eat in kitchen from two car garage, dining, generous master with large walk in closet and sliding glass doors to the private screened patio all overlooking the beautiful backyard. Bring your golf cart and move right in. Must see!